From 1 September 2018 a new road rule will commence to improve the safety of emergency workers when they are stopped on the road. 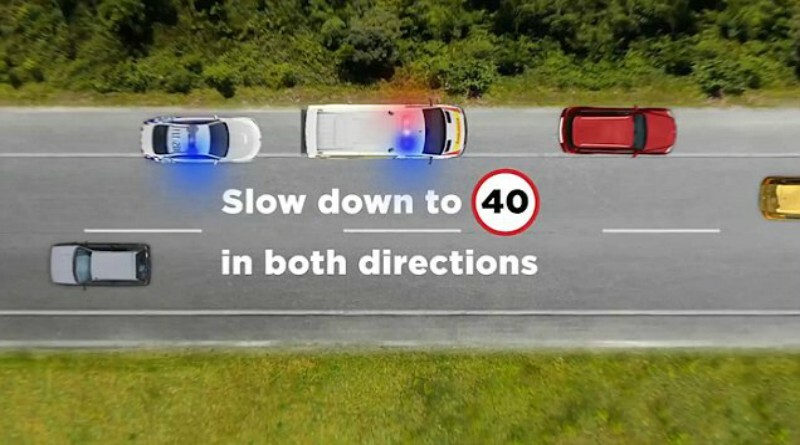 The new rule requires motorists to slow down to 40km/h when passing a stationary emergency vehicle displaying blue or red flashing lights. The rule applies to vehicles travelling in both directions, unless the road is divided by a median strip. Motorists who do not comply with the rule will face a $448 fine and three demerit points.